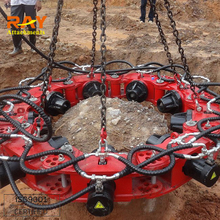 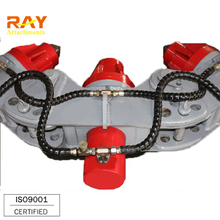 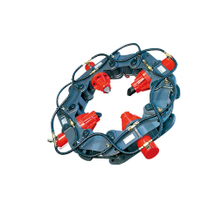 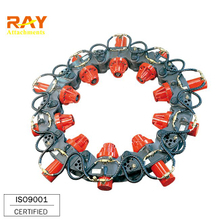 Pile Breaker, Pile Breaker Products, Pile Breaker Manufacturers, Pile Breaker Suppliers and Exporters - Changzhou Raymond International Trading Co.,LTD. 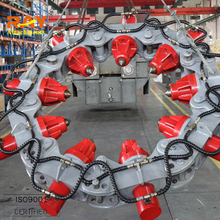 Do you tired to break the piles by manpower? 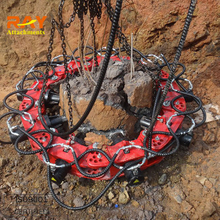 Dangerous , Slowly , Noisy , Expensive salary and so on？ Choose RAY pile breaker, deal with you any worry.